If you find yourself in the market for a new sofa bed, it would be wise to consider all the available options before making your purchase. Whether you need the sofa bed for daily use or just for accommodating occasional overnight guests, you will want to be sure to get the most out of your money. Read below to learn the advantages and disadvantages of the different types of sofa beds. Perhaps the most popular of all the sofa beds are the “traditional couches” that need a separate sofa mattress (which can be hidden away beneath the sofa cushions when not in use). These are typically considered to be the most comfortable of all the sofa be options. The initial cost may be higher than with a futon or a convertible couch (see below), but the advantages far outweigh this only disadvantage. Buyers have a large selection of styles and colors to choose from, so finding one that matches your tastes and the desired space should be no problem. Also, the sofa bed mattress can be replaced once the old one becomes worn out in order to offer continuous comfort, style, and convenience, thus making it the best choice for daily use and if you often have guests that stay overnight. For many people, a sofa whose back can be laid down to convert into a bed is another great option. These sofas are typically less expensive than a standard sofa bed, and they generally take up less space. Nowadays, these couches can be found in a wide assortment of styles and colors, and they are an easy way to add a touch of charm to any room. 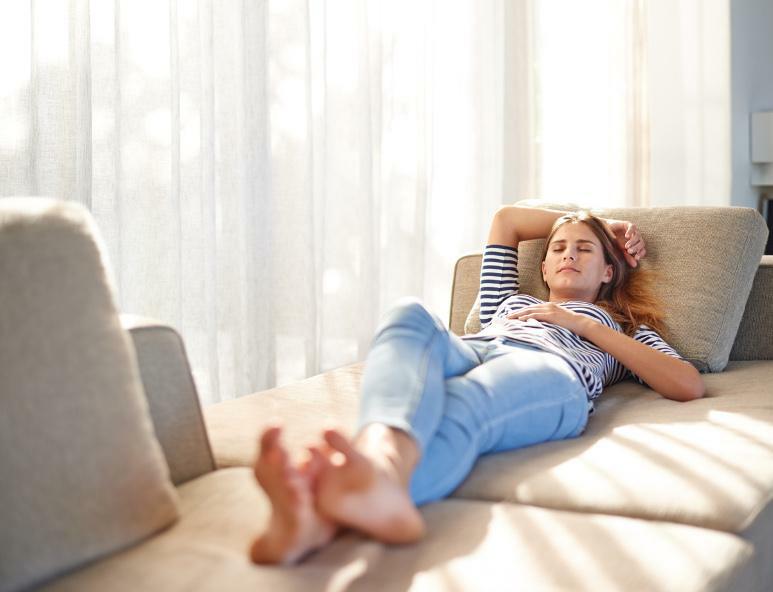 The major disadvantage to these sofas is that the mattress (cushions on which you actually sleep) cannot be replaced once they’ve been made less comfortable by use. For this reason, they are commonly thought to be less comfortable than a standard couch with a separate mattress. Due to this decreased level of comfort, they do not hold up as long as a standard sofa bed, so they may need to be replaced entirely in a shorter amount of time. Advantages to purchasing a futon include the space you will save over buying a standard sofa bed, and the amount of money you will spend. Less expensive than a traditional sofa bed, futons adorn the living and sleeping spaces of college students, families, and seniors alike. Their mattresses can be affordably replaced when needed, and most can be easily transported from space to space due to their small and light stature. The two largest disadvantages to futons are the comfort level they provide and overall durability. While a futon with a sufficient mattress can offer plenty of comfort, the wood or metal frame may hinder the futon from ever being as popular as a standard sofa bed. The thin mattress may need to be replaced every couple of years in order for it to continue to provide a comfortable resting place. In conclusion, regardless of why you need a new sofa bed, it is always a good idea to research your options in order to make an informed decision. The sofa bed you purchase will serve your family in a variety of ways, so be sure to pick the option that best suits your needs and budget. This entry was posted in Sofa Bed Tips and tagged Buying a sofa. We did find a record of a Platinum sofa bed mattress order. You can order the same mattress here: https://www.replacement-mattress.com/products-page/sofa-bed-mattresses/platinum-quality-sofa-bed-mattress/. I’ve also sent you an email with more details regarding your previous order, just in case. I am at your disposal if you have any questions. Have a lovely day!